Not an unpleasant taste, but hardly spectacular. 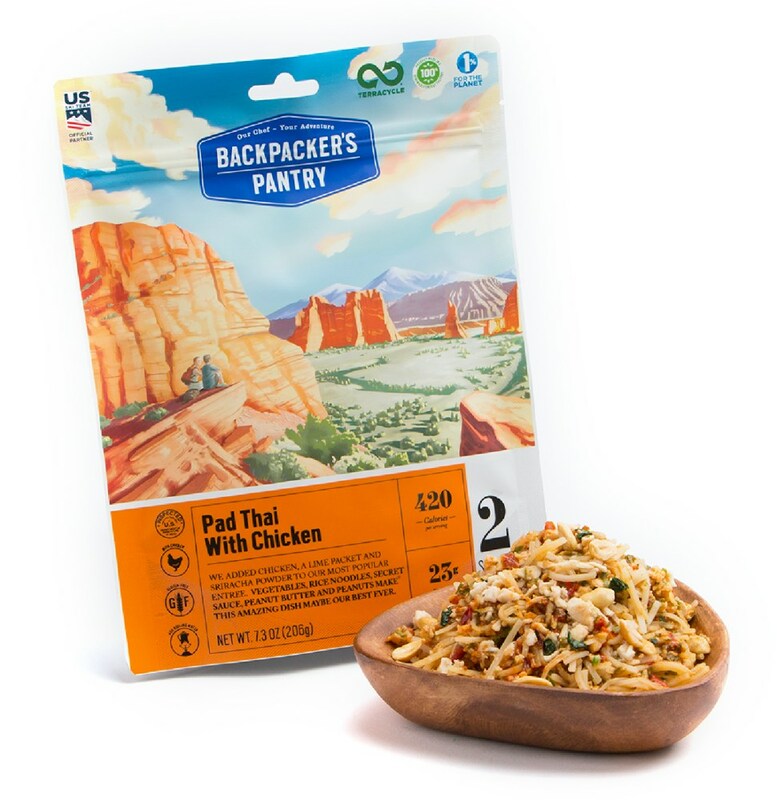 Okay, so I'm not Thai, nor have I lived there, but I sincerely hope they look for more flavour in their food than what you get in the Backpacker's Pantry Pad See You with Chicken. 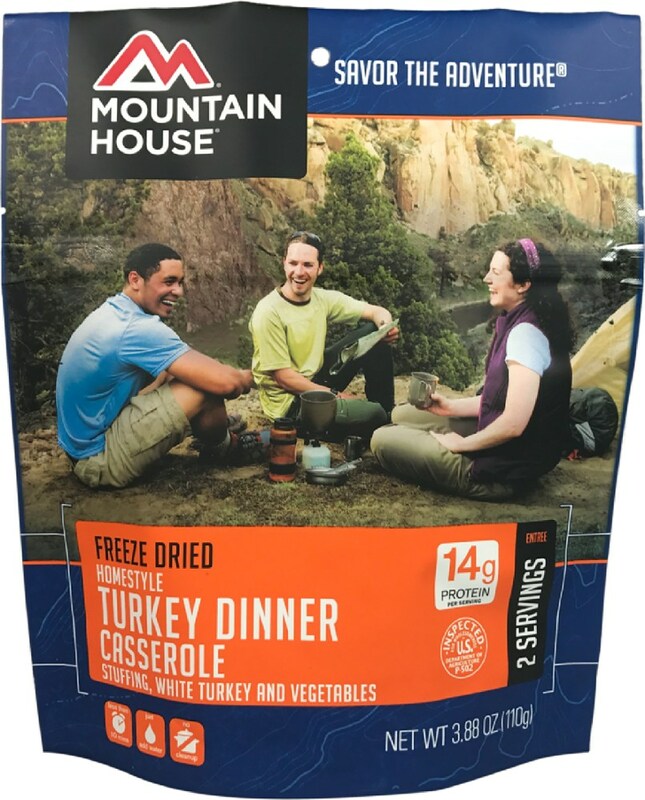 This is another of the meals I bought to use this summer, but because of bad experiences with other BP dishes it wound up being put aside until I'd eaten pretty much everything else. It's easy to cook; just add boiling water to the bag and let it sit. The meal is just basically rice noodles, small pieces of chicken and broccoli, and a garlic sauce. 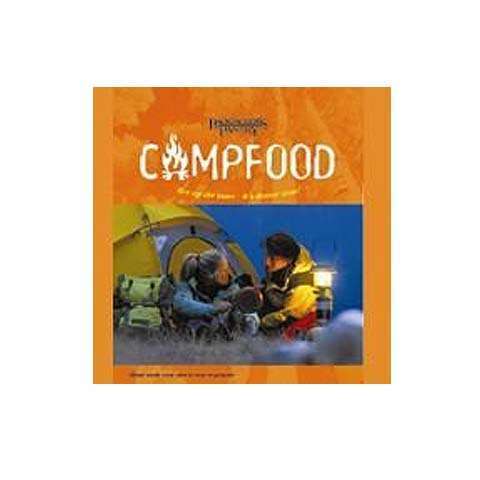 Like all dehydrated meals, in order to re-hydrate properly, the chunks of meat and vegetables have to be pretty small. I added the prescribed 500 ml of boiling water to the bag, let it steep for 13 minutes, then gave it a stir and let it sit for a few more moments. The noodles still came out a bit chewy, but if you like al dente rice noodles you won't mind. The texture of the chicken and broccoli were fine, but the strong garlic sauce and small size of the chunks meant that it was hard to distinguish their flavour from the other ingredients. Besides, there really didn't seem to be very much chicken anyway! There is a bit of spiciness in the meal, but I enjoyed the taste a lot more after adding a couple of packages of soy sauce. I cooked up one package and ate it by myself. I was certainly full at the end, and didn't feel the need for anything more. It's meant for two people, but like many backpacking meals you have to take that with a grain of salt. One package is 740 calories, so it wouldn't be enough for two people unless you served it with other foods as well. 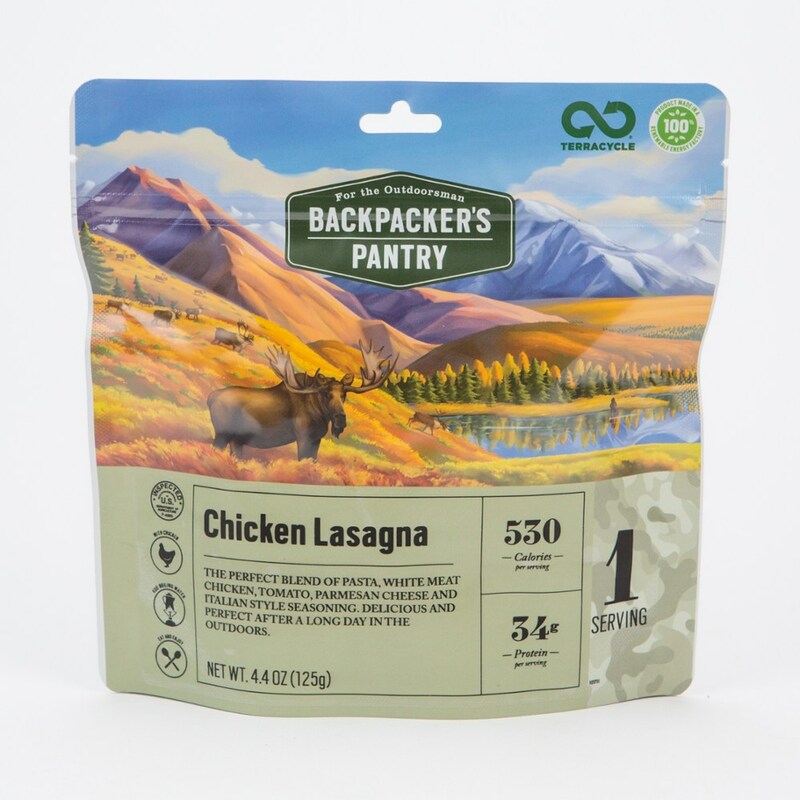 Kind of defeats the purpose of carrying lightweight backpacking meals, though. I wouldn't recommend the Pad See You with Chicken to my friends, but I might consider buying one or two just for variety on a long trip. But don't forget the soy sauce and maybe some chili powder! 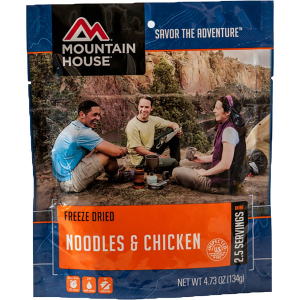 For a dehydrated meal, this is one of the best ones I have had. 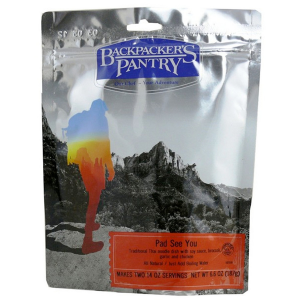 I took my girlfriend backpacking for the first time and warned her about dehydrated food. The Pad See You with Chicken was the first meal we ate, and she was very pleasantly surprised by how good it was. She was a little disappointed by the rest of the meals after we ate the best one first. This meal is also gluten free, which is good for us, because she is on a gluten free diet. The Pad See You with Chicken was by far the best meal we ate on our weekend trip. Good to know. I have not enjoyed any BP meals I've tried. And they are so pricey! Not what you'd get in Chiang Mai, but for the trail, it's a nice change of pace! 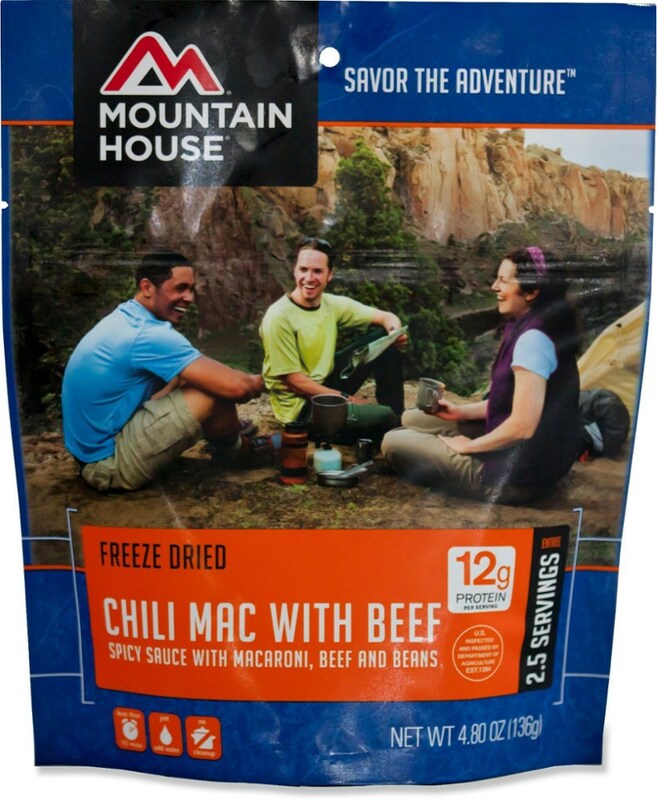 The taste on this (for pre packaged camping food) was quite nice, and made a nice break from the mac and cheese, chilli, ramen, squash dishes. However, like the other dishes and many trail dishes) it does lack a certain texture diversity that I personally crave. If you carry sprouts eat them with this, or really any other crunchy or firm item. The flavor is okay, and as I've said, it makes for a nice change in the typical menu. It will not however make my list of "must haves" in the meal department. I had this with sprouts on the side, and a granola type bar for dessert with a couple of cups of cocoa (I know, I know, odd right? but tell me you have never had weird cravings on the trail)! As with most of these types of meals, you can pour the boiling water into the bag , seal and tuck it into a cozy to finish cooking. I however, repack the stuff for smaller size and less garbage, and use my pot to cook in, then tuck it into a cozy. both work just as well, but it is easier to eat out of my cook pot them to dig the food out of the corners of a plastic baggy (There's never enough food for me, even when I make my own)! This is a good stash kit for emergency, or car camping, or for the basic starter hiker who's not quite ready to give up all of the comforts of home. 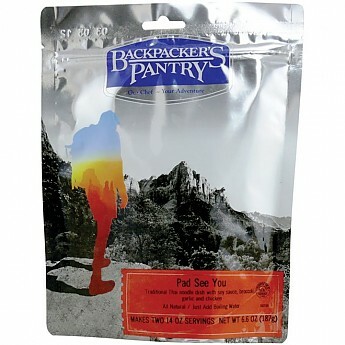 The Backpacker's Pantry Pad See You with Chicken is not available from the stores we monitor. It was last seen May 19, 2018	at Backcountry.com.